SPORT!! BACKUP CAMERA!! MOONROOF!! REMOTE KEYLESS ENTRY!! 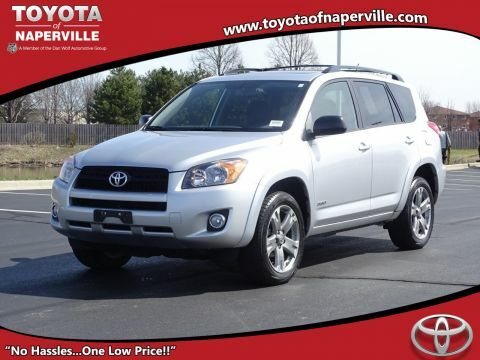 2011 RAV4 SPORT!! BARCELONA RED METALLIC EXTERIOR ON DARK CHARCOAL CLOTH INTERIOR!! 3.5L V6 ENGINE UNDER THE HOOD!! 5-SPEED AUTOMATIC TRANSMISSION!! FRONT WHEEL DRIVE!! 27 MPG HIGHWAY!! ONE OWNER VEHICLE!! 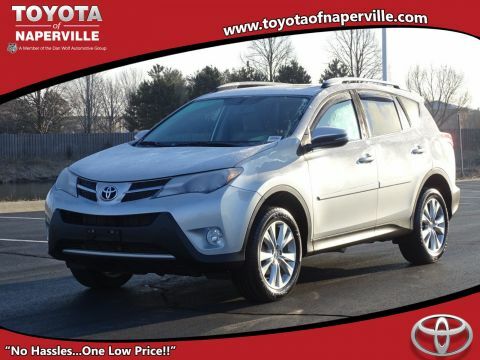 LETS GO OVER ALL THE FEATURES ON THIS LOADED UP RAV4!! TILT/TELESCOPIC STEERING WHEEL, CRUISE CONTROL, REMOTE KEYLESS ENTRY, REAR PRIVACY GLASS, AUTO ON/OFF HEADLIGHTS, BACKUP CAMERA, AUTO DIMMING REAR VIEW MIRROR, AM/FM/CD 6-DISC CHANGER, DAYTIME RUNNING LIGHTS, ROOF RACK, POWER TILT/SLIDE MOONROOF, ALL SERVICED UP WITH A PROFESSIONAL DETAIL AND READY TO GO!! COME ON DOWN AND TAKE THIS LOADED UP RAV4 FOR A SPIN AROUND OUR 9 ACRE TEST TRACK!! SEE YA SOON…ONE LOW PRICE, PLAIN AND SIMPLE…ALWAYS!! SPORT!! BACKUP CAMERA!! MOONROOF!! REMOTE KEYLESS ENTRY!! 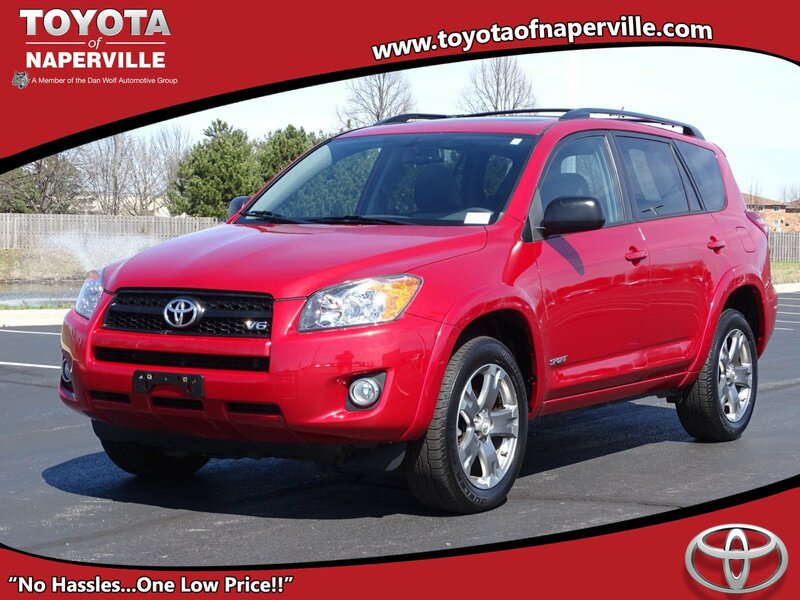 2011 RAV4 SPORT!! BARCELONA RED METALLIC EXTERIOR ON DARK CHARCOAL CLOTH INTERIOR!! 3.5L V6 ENGINE UNDER THE HOOD!! 5-SPEED AUTOMATIC TRANSMISSION!! FRONT WHEEL DRIVE!! 27 MPG HIGHWAY!! 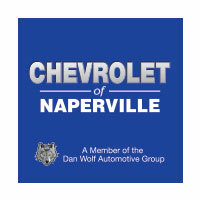 ONE OWNER VEHICLE!! 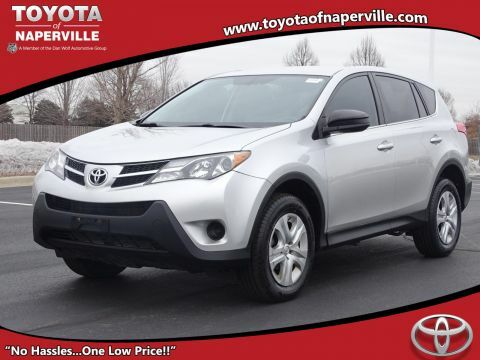 LETS GO OVER ALL THE FEATURES ON THIS LOADED UP RAV4!! TILT/TELESCOPIC STEERING WHEEL, CRUISE CONTROL, REMOTE KEYLESS ENTRY, REAR PRIVACY GLASS, AUTO ON/OFF HEADLIGHTS, BACKUP CAMERA, AUTO DIMMING REAR VIEW MIRROR, AM/FM/CD 6-DISC CHANGER, DAYTIME RUNNING LIGHTS, ROOF RACK, POWER TILT/SLIDE MOONROOF, ALL SERVICED UP WITH A PROFESSIONAL DETAIL AND READY TO GO!! COME ON DOWN AND TAKE THIS LOADED UP RAV4 FOR A SPIN AROUND OUR 9 ACRE TEST TRACK!! SEE YA SOON...ONE LOW PRICE, PLAIN AND SIMPLE...ALWAYS! !